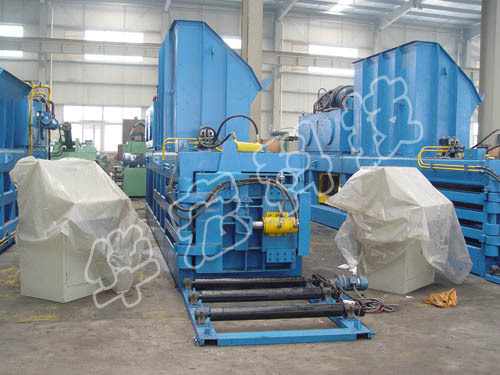 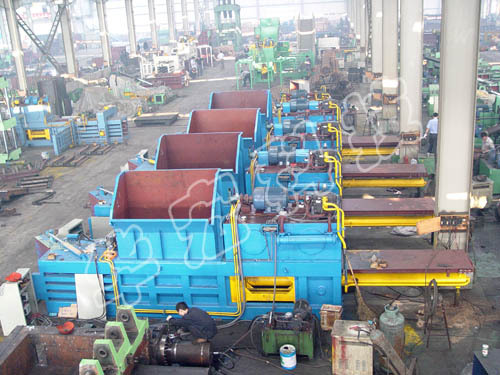 HPA Series of Semi-automatic Horizontal Balers are applied for baling &automatic strapping of waste paper (cardboard, carton, OCC, newspaper) waste plastic (film, crate, PET bottle), straw, etc. 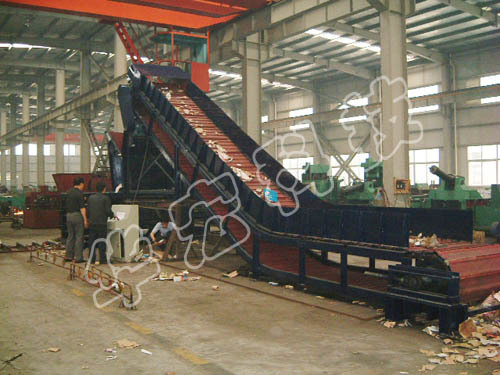 Semi-automatic Horizontal Balers applicable to the national circular economy park, the national urban mineral demonstration base, agriculture, paper industry and so on. 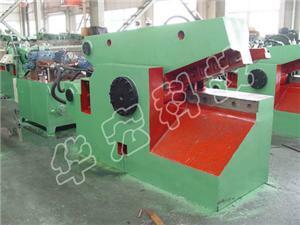 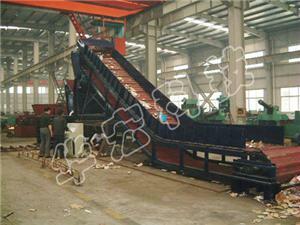 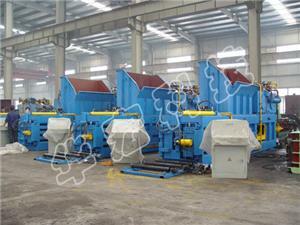 1.PLC control, touch operation、screen & observation window; bale length setting, automatic strapping. 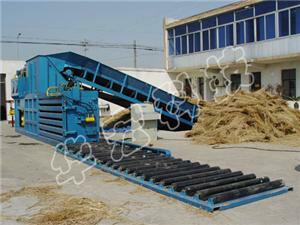 2.Floating necking; dispersed cutting bales on feed opening.